Before the mine came with lies about jobs and economic development, I lived here without any problems. I have been poor all my life, but I always lived in peace. A subsistence farmer in Peru’s northern highlands, Máxima Acuña stood up for her right to peacefully live off her own property, a plot of land sought by Newmont and Buenaventura Mining to develop the Conga gold and copper mine. At the end of March, I visited environmental and land rights defender Máxima Acuña de Chaupe at her home in the Cajamarca region of Peru. The next nonfiction graphic novel we are producing is about environmental and land rights defenders challenging and at risk from resource extraction companies. 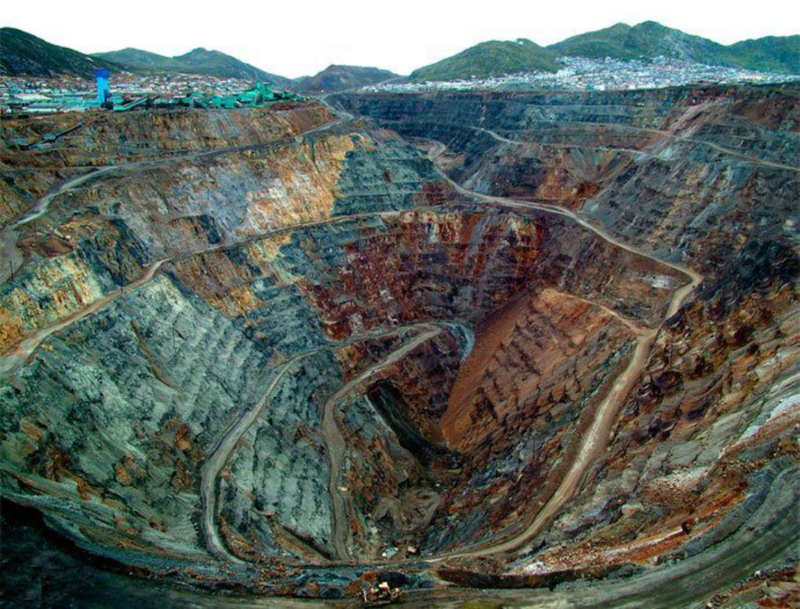 Máxima is confronting Newmont Mining (US) and its Peruvian counterpart, Yanococha Mining, which are trying to remove her from her land to build a huge gold mine, known as Conga. Maxima has a dream: continue to live among the mountains. Yanacocha also has a dream: grab Maxima's lands, necessary for its expansion. At stake are not only personal interests, but the survival of the Andean ecosystem. And that's why Maxima does not leave his country, despite the physical and psychological violence that suffers daily. I am poor and illiterate, but I know that our lagoon and our mountains are our treasure, and I will fight to prevent the Conga project to destroy them. Máxima Acuña de Chaupe is a member of the Asociación de Mujeres en Defensa de la Vida (Association of Women in Defence of Livelihood) and of the Unión Latinoamericana de Mujeres - ULAM (Latin American Women's Union). The human rights defender has lived on her land in Tragadero Grande, Sorochuco, Cajamarca for 24 years. In 2011, the Yanacocha mining company attempted to buy the human rights defender's land and when she refused to sell, a campaign of intimidation and violence ensued. 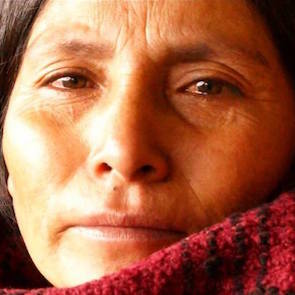 Máxima Acuña de Chaupe has become a figurehead of the opposition to the open-pit gold and copper mine, named Conga, and has supported people who have been forcibly evicted as a result of the mining development. While many human rights defenders (HRDs) can operate freely in Peru, those working on the environment, in particular on the environmental and human rights impact of the extractive industry, face harsh repression, including intimidation, smear campaigns, death threats, surveillance, and judicial harassment. Journalists and trade unionists have also been targeted.